A mix more than six months in the making, the remarkable summer mix of 2017 has finally arrived. 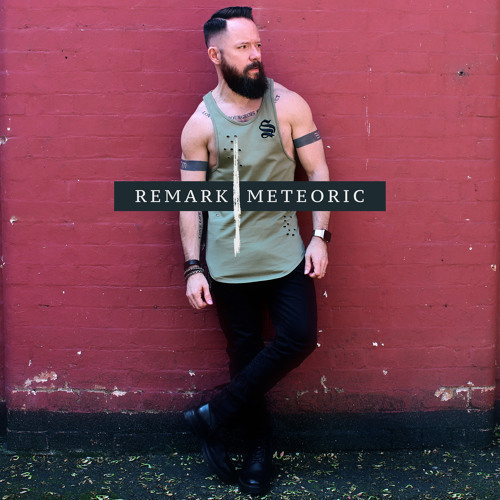 Meteoric explodes with energy and pulls you into a progressive, pulsing, late-night house music journey. Much like the name implies, the mix begins with a meteoric rise in rhythmic intensity and builds up to a throbbing dance floor adventure. There are a few nods to the past, with some new interpretations of classic tracks. But for the most part, this mix showcases new and vibrant music to keep you moving. As the 3-hour mix subsides, the energy moves into a sensual, tech-inspired electronic groove…matching your mental state at the end of a glorious club night. Meteoric indeed, it’s been well worth the wait. hmm trying to place this toon! hellos from Otown! Love love this mix. Thanks for sharing!